[This offer has ended. You can purchase this package at a regular price, though] Cyber Monday case of Whites on a special offer. Croatia is a small country, but there are some really great wines. For let it be known, and some are still undiscovered. 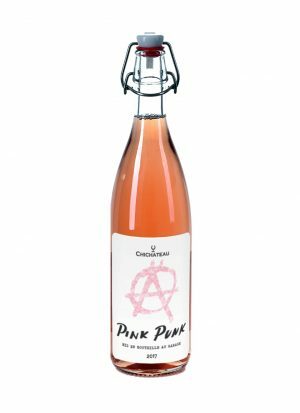 In this selection, we offer you the best of the best, and we invite you, if you have not already, enrich your gourmet-oenological life with tastes that will always remain with you. 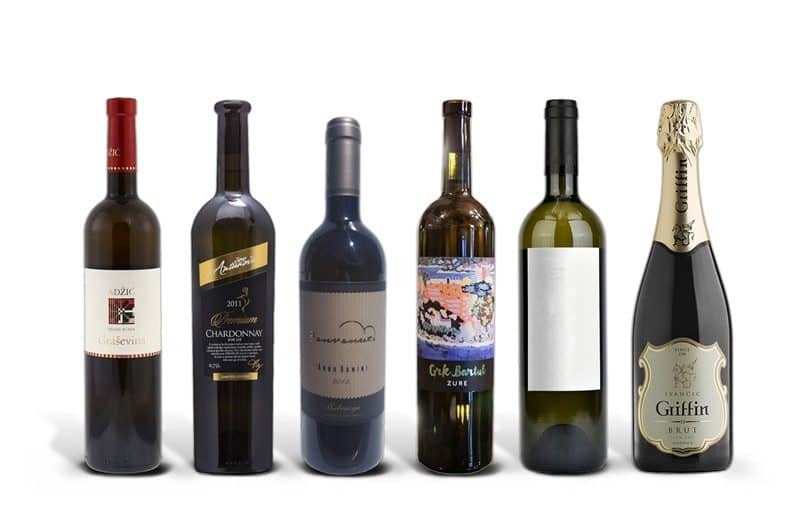 Taste some of the best Croatian white wines currently available.